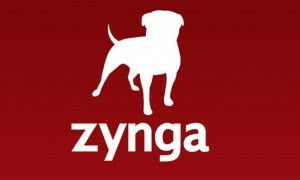 With Zynga’s IPO scheduled for this week–there is increased attention focused right now on free-play poker. 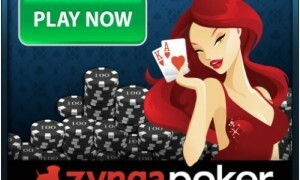 Zynga Poker is like the SEC football of Facebook free-play games. It simply dominates all other comers. While we think it’ll be difficult for any of the free-play Facebook poker sites to convert their customers to real-money players in the future, sites like Zynga Poker are still significant revenue generators–and an underreported sector in our industry.